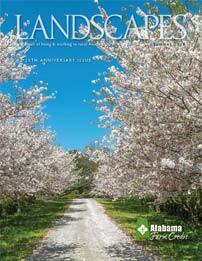 At Alabama Farm Credit we believe in the future of Agriculture and FFA. AFC partnered with Alabama Ag Credit (AAC) as title sponsors for the FFA State Convention June 6-8, 2018 in Montgomery, AL where more than 2,000 high school students gathered to compete in contests, celebrate the year's accomplishments, develop leadership skills and take advantage of outstanding networking opportunities. 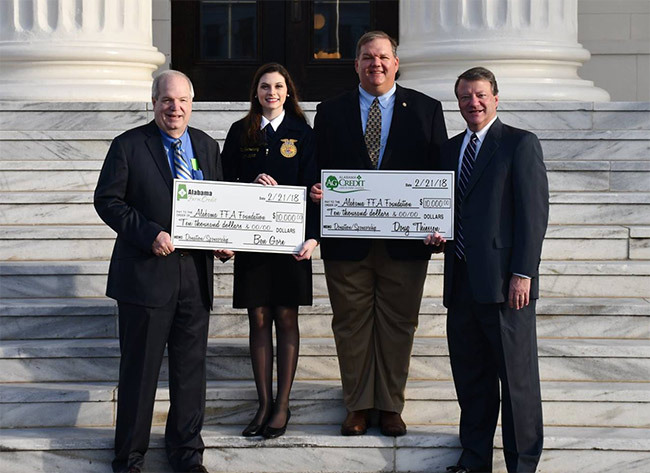 Alabama Farm Credit, along with Alabama Ag Credit, donated $20,000 to the Alabama State FFA Convention. President/ CEO Ben Gore addressed the FFA State Convention and expressed that both Alabama Farm Credit and Alabama Ag Credit were honored to support this organization that is so valuable to the Agriculture community. The experience and connections made in FFA will last a lifetime and will be advantageous as these young men and young women transition into leadership roles in agriculture.